Lion Skin Jasper is a stone of steady energy that welcomes courage, stamina and determination through life. Working with this stone will encourage you to go after the goals you have set for yourself while ridding you of those of procrastination. 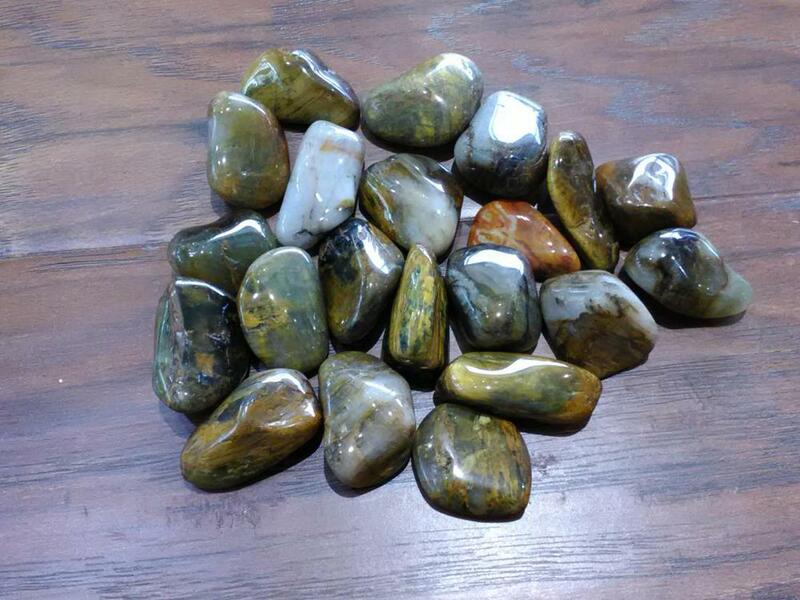 Lion Skin Jasper is a lively stone that keeps its energy soothing and constant so you can work with it in many ways. When meditated with Lion Skin Jasper can work with the third eye to show you the necessary visions and messages to further specific paths within your destiny. Stone Sizes Range From - 1" - 1 1/2"